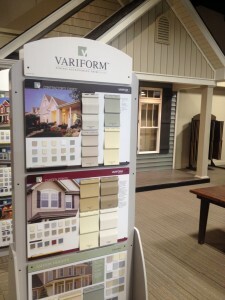 Choosing a siding - Home Building Products, Inc. 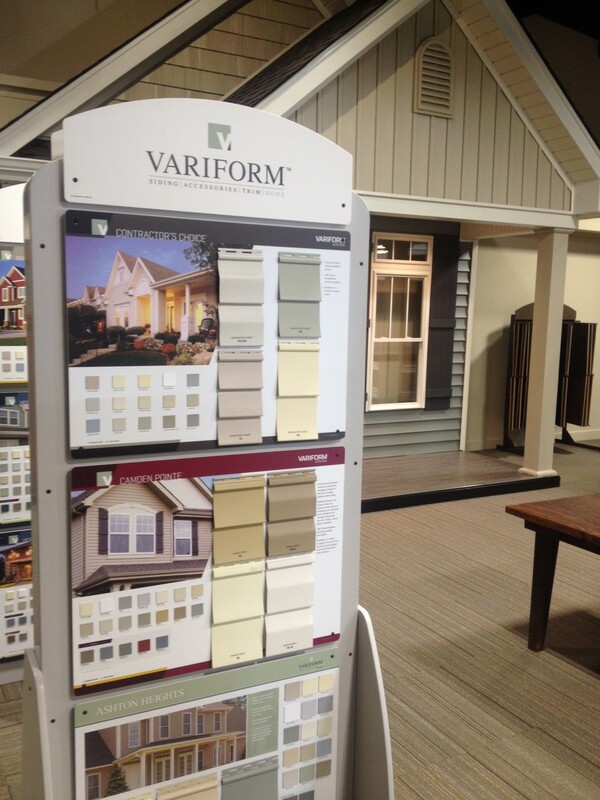 There are many options when it comes to siding choices. HBP offers a wide selection of sidings, including vinyl, fiber cement, cedar and more. Each siding presents a mixture of questions from price and reliability to ongoing maintenance. Our support team can help you walk through the choices and can assist you in ultimately deciding what is right for you. After the decision is made, our installers will see to it that the job is done correctly and timely.